Scar revision surgery is meant to minimize a scar so that it is more consistent with your surrounding skin tone and texture. Scars are visible signs that remain after a wound has healed. They are unavoidable results of injury or surgery, and there development can be unpredictable. However, with today's surgical standards, Dr. Diamantis believes "there is no reason for patients to have unsightly or disfiguring scars." Scar correction may vary based on the type and degree of scarring. Read below to learn about the various options available at Cleveland Cosmetic Surgery for scar correction. Scar revision surgery is meant to minimize the scar so that it's more consistent with your surrounding skin tone and texture. Scars are visible signs that remain after a wound has healed. They are unavoidable results of injury or surgery. Poor healing may contribute to scars that are obvious, unsightly or disfiguring. Even a wound that heals well can result in a scar that affects your appearance. Scars maybe raised or recessed, different in color or texture from surrounding healthy tissue or particularly noticeable due to their shape, size or location. Cost is always a consideration in elective surgery. Prices for scar revision procedures can vary widely. Dr. Diamantis cost for scar revision is based on experience, the type of procedure required, as well as location. Most health insurance plans will not cover scar revision surgery. You must carefully review your health insurance policy. Your satisfaction involves more than a fee. When choosing a surgeon for scar revision surgery, remember that the surgeons experience and your comfort with him or her are just as important as the final cost of the surgery. Scar revision is a highly individualized procedure and you should do it for yourself, not to full fill someone else's desires or try to fit any sort of ideal image. The degree of improvement will depend on the severity of your scar. In some cases a single technique may provide significant improvement. 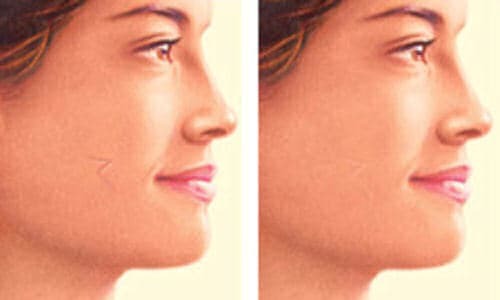 However, Dr. Diamantis may recommend a combination of scar revision techniques to achieve the best results. Topical treatments – such as gels, silicone tapes or external compression can help in one closure and healing. 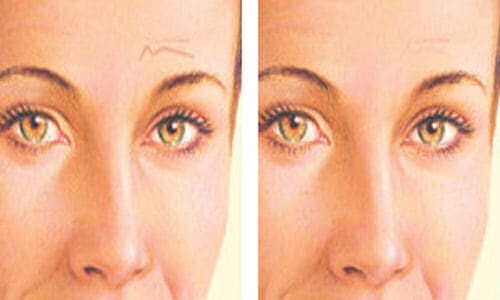 Injectable treatments – are often used to feel depressed or concave scars. One excellent form of injection therapy uses steroid-based compounds to reduce collagen formation which leads to the formation of scar tissue. Surface treatments – are used for cosmetic improvement of scars. These methods can soften surface irregularities and reduce uneven pigmentation. Laser or light therapy – causes changes to the surface of the skin that allow new, healthy skin to form at the scar site. � Excision of scar and complex tissue closure – some scholars require excision and layered closure. Layered closure is often used where excision extends to teach you below the skin servers or in areas with a high degree of movement. The first step, or layer, require subdermal closure below the skin surface with absorbable or non-removable sutures. Layers of closure continue to build, concluding with closure of the remaining surface wound. Advanced techniques in scar revision include complex flap closure to reposition a scar so that it is less conspicuous, or improve flexibility where contracture has restricted mobility. The decision to have scar revision surgery is extremely personal and you'll have to decide if the benefits will achieve your goals and if the risks and potential complications are acceptable. Dr. Diamantis will explain in detail the risks associated with surgery. It is very important to ask Dr. Diamantis about your procedure. It's natural to feel some anxiety whether it's excitement for your anticipated new look or a bit of preoperative stress. Don't be shy about discussing these feelings with Dr. Diamantis.